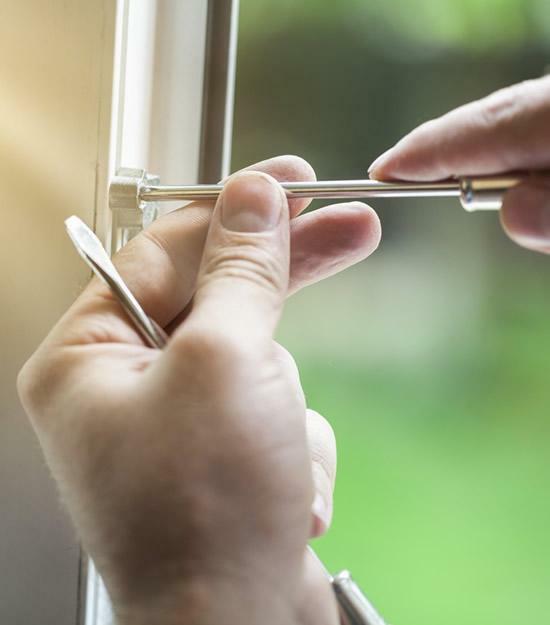 One thing we hear from our customers across Kansas, whether in Manhattan, Topeka, or Emporia, is how scary the process of shopping for new windows can be. 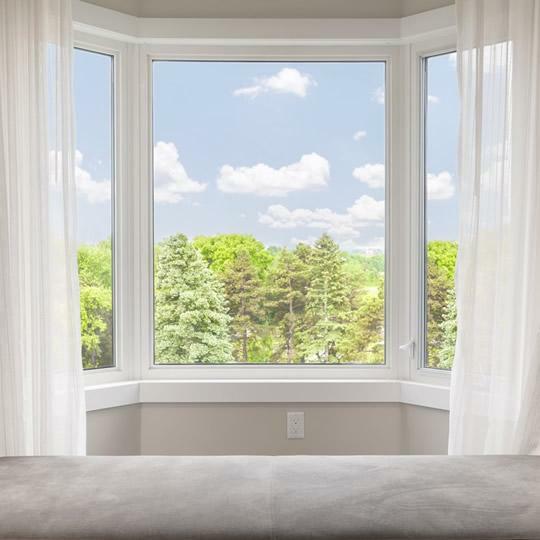 There are so many different types of windows in addition to various options that it can be very intimidating knowing where to start – and what to look for to make the best choice. 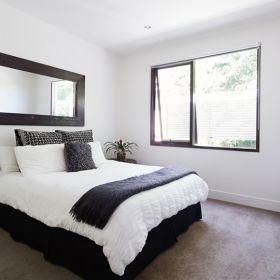 While windows can come in many different sizes and shapes, there are a few things you will want to look for in any window you purchase. We’ve been in this business for a long time, and one thing we can say for sure is people NEVER REGRET purchasing high quality windows. 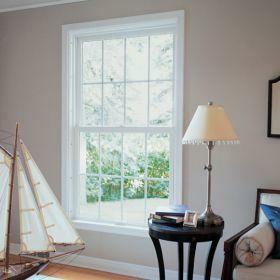 That’s why we always recommend fiberglass windows instead of cheap vinyl. 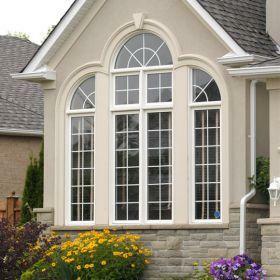 Those nice looking vinyl windows that seem like such a bargain will simply NOT LAST. I can’t tell you how many stories I’ve heard from people who went for these “bargain windows” and found that the windows were warped or cracking before they were even paid off. That’s also why we decided to carry and recommend the Marvin Infinity line of windows. 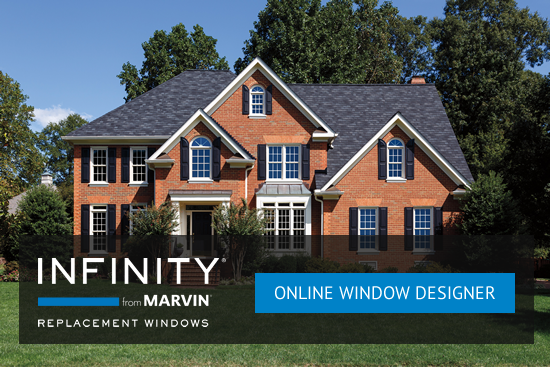 There simply is no better value in replacement windows than the Marvin Infinity. They are gorgeous to look at and will last for decades. 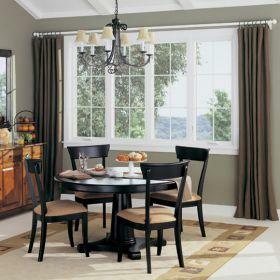 They’re what we have on own homes and recommend to all of our friends and family. Vinyl generally costs 15% to 22% less than higher quality materials, but it is prone to many, many problems, including cracking, expanding, warping, fading, peeling, and chalking. 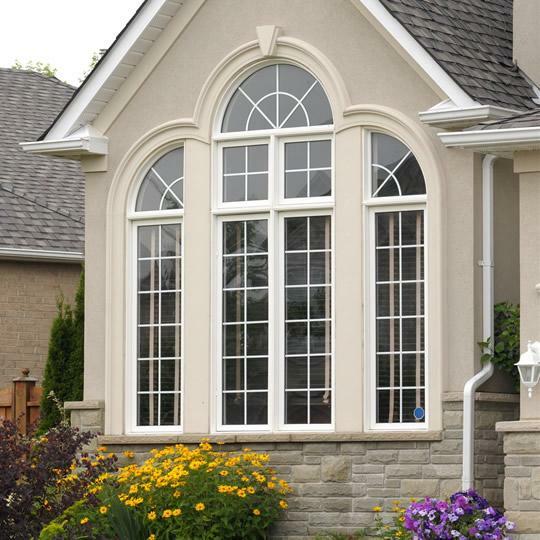 WINDOWS: Fiberglass — Fiberglass is a much stronger material that will not change shape due to temperature or moisture changes. Fiberglass is also paintable and therefore customizable–vinyl is neither. SIDING: Seamless Steel — There’s no comparison: steel looks better right away and long term. 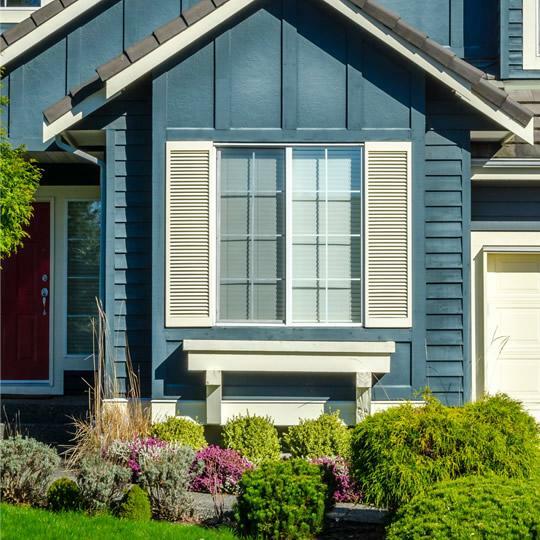 There are no ugly seams; it is hail/dent resistant and holds color for up to four times longer than vinyl. Steel is a permanent solution. Better Material. Better Warranties. Better Results. 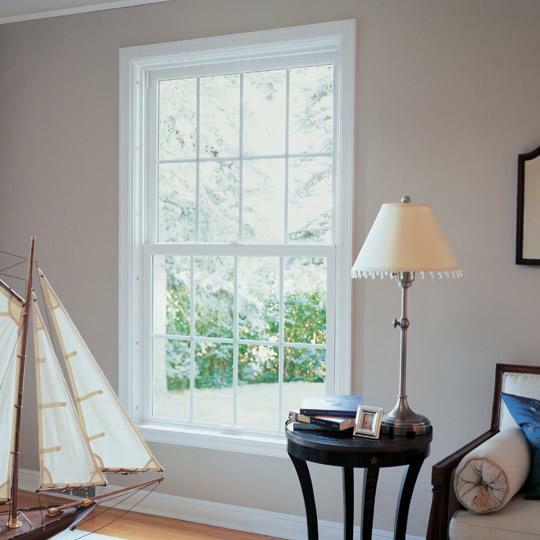 Awning windows, bay windows, bow windows, casement windows, double hung windows, hopper windows, picture windows, and slider / glider windows. Do you really know who is installing your windows? Do you know if they are qualified? Do you know if they are trustworthy? You want to work with a company that is fully licensed and certified. 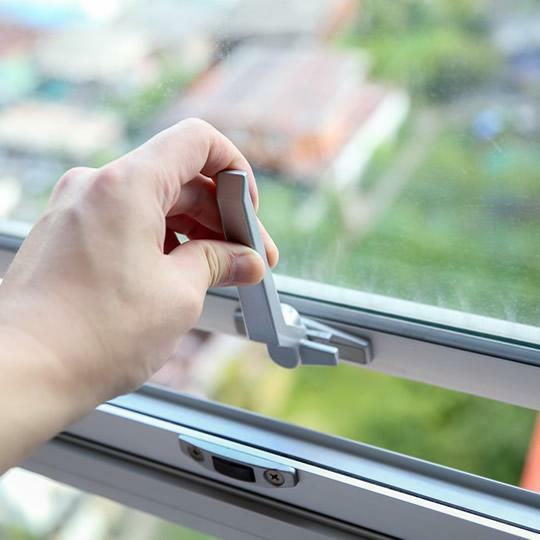 You want to work with a company that has employed the same installers for many years –and has done extensive testing for both drug use and any criminal record. Our record of satisfied customers is unmatched in this industry. We take care of every detail and will simply not rest until you are thrilled with the result. And when we are finished you will have the best warranties on the planet to protect you. 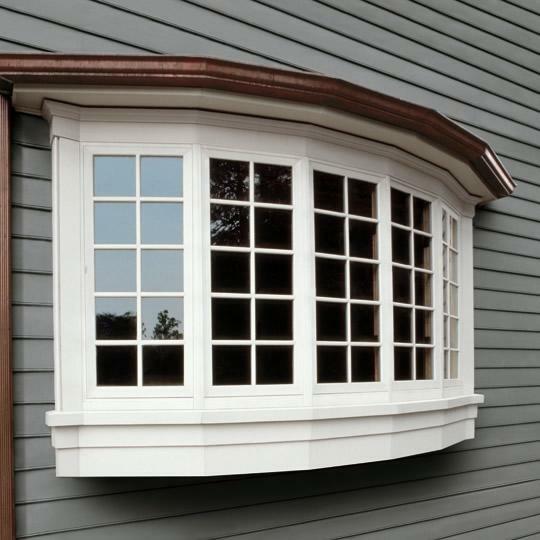 If you are considering replacement windows we would be honored if you would give us a call at (855) 735-8255 or request a free estimate online.